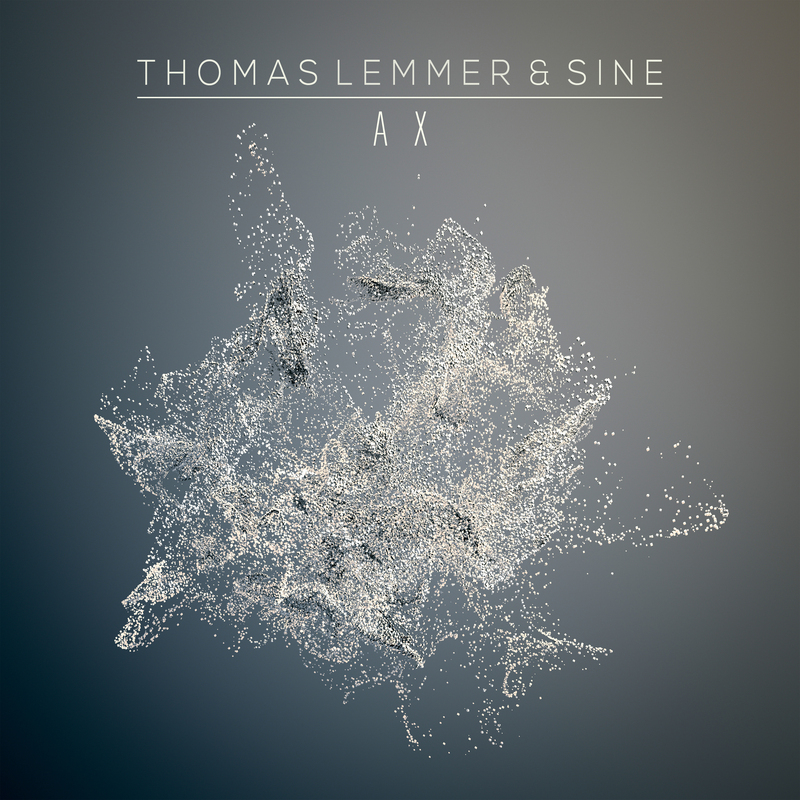 On the 23rd of December 2016, Sine Music will be releasing the collaborative EP “A X” by Thomas Lemmer and SINE. The EP will be available online at all well-known download stores. Pulsative and spherical. With engaging, cinematic dimensions you’ll be captivated by the different facets “A X” has to offer. The song unfolds like an atomized drop of water but still remains of the same matter. The Sine Music family, which Thomas Lemmer and the three remixers have been belonging to for a long time now, celebrates the music, relaxation and meditative states with this EP. Next to Thomas Lemmer and SINE, which both created their very own remix of “A X”, there are Sferix, Normandie and Polished Chrome on board. Moreover, „A X“ is the tenth song on Thomas Lemmer’s forthcoming album „AMBITRONIC“. This also explains the title of the EP: A for Ambitronic and X for the Roman numeral ten. One song and so many ways to express the emotions in it. Let yourself be enchanted by “A X”.